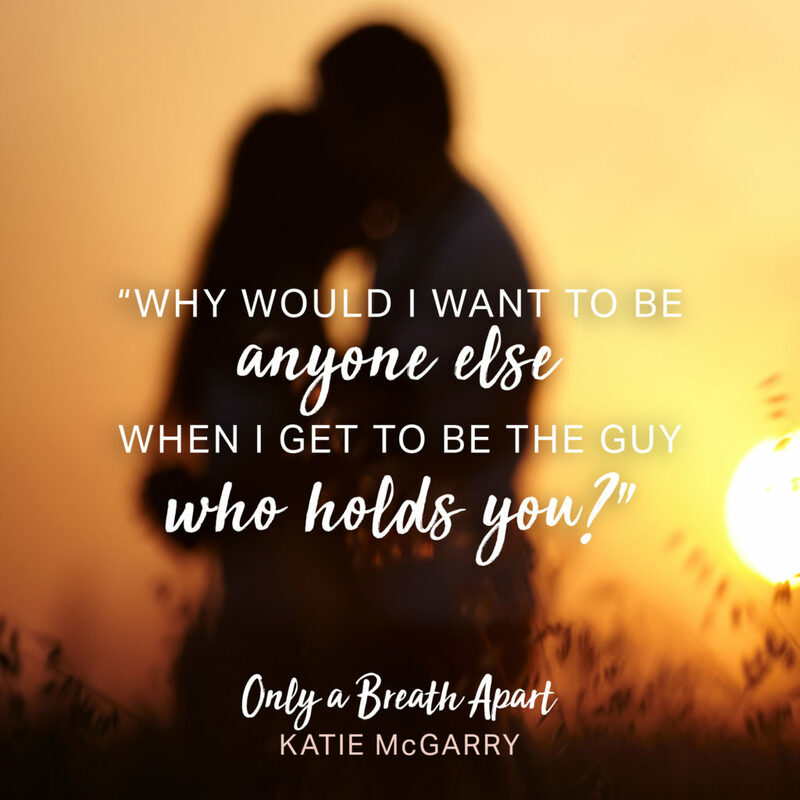 I loved Katie McGarry books especially Pushing the Limit series! But I haven’t read any of her recent book lately! Must get back on that! Great reveal!